According to Pew Research, since the mid-1970s, fathers have nearly tripled the amount of time they spend caring for their children. Meanwhile, mothers have managed to spend 57% more time with their kids despite 71% of them also working outside the house. The United States as a whole is making great strides toward better and more attentive parenting. To help continue this trend, here are two fun things parents can learn how to build with their children. 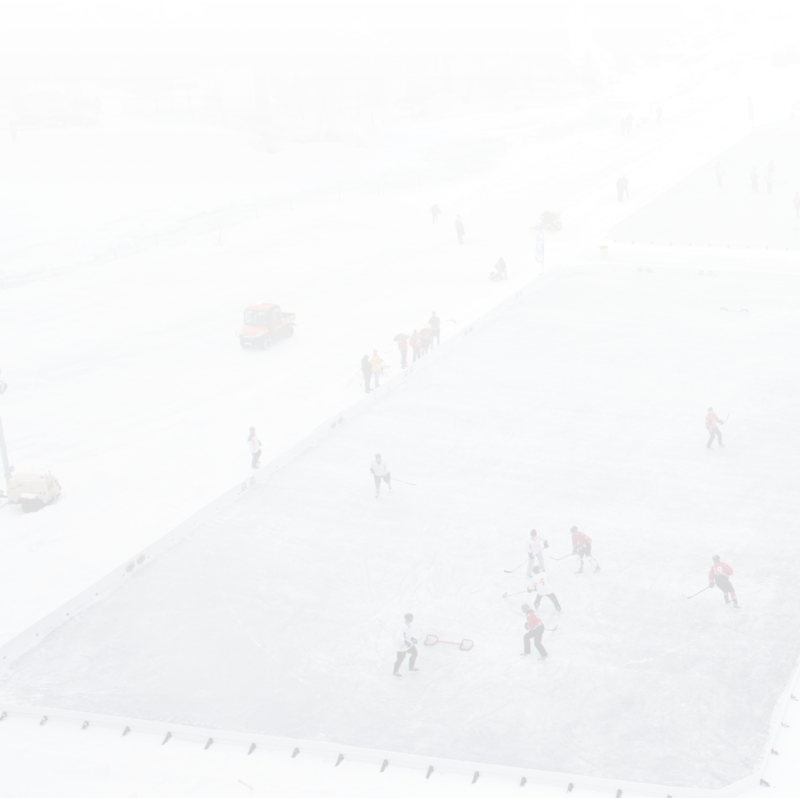 You wouldn't expect something as spectacular as an ice rink to be easy to make, but you'd be wrong. All you need are backyard ice rink brackets, a liner, sideboards, water, and some tools. First, find flat ground. Second, line up the sideboards so they form the shape of your ice rink. Third, secure the brackets to the sideboards, then to the ground. Fourth, carefully drape the liner over the soon-to-be ice rink and secure it in place. Fifth, fill with water. That's how to make a homemade ice rink as simple as possible. If you are lamenting the loss of cold weather and the melting of your ice rink, take a trip to the beach. Don't make it just any old trip; bring buckets, shovels, sculpting tools, and a wild imagination. The basic ingredients for sandcastle mediocrity are tiny plastic tools, sand, and water. Go big this year with buckets ranging from the size of a thimble to a 20-gallon bucket. In fact, if you can find a clean oil drum, use that for the base. Remember, if you build the biggest castle at the beach, you practically own that beach. Parenting might not be easy all of the time, but who says it can't be fun? During winter you could easily be skating and playing hockey with your kids in your own backyard. Then, when the weather turns warm, head to the beach and claim it in the name of your family with a professional level sandcastle. Children can teach you something new every day, especially while you are teaching them. Take some time to learn something together and you'll be smiling year round.